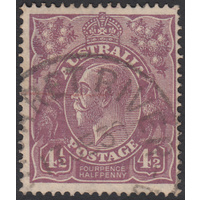 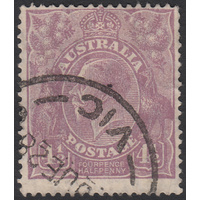 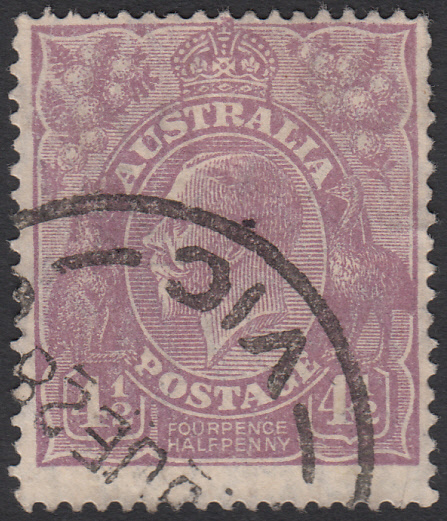 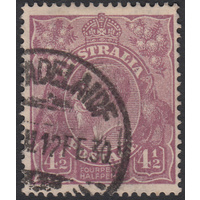 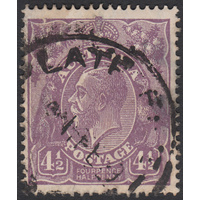 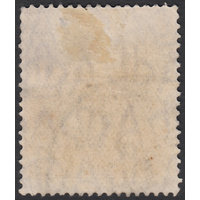 Australia KGV 1927, 4&1/2d Violet, Small Multiple Watermark, perforation 14, variety 1R2 (Damaged left frame near top left corner, broken top to crown, white line below E of POSTAGE) in Fine Used condition with a few short perforations at top right. 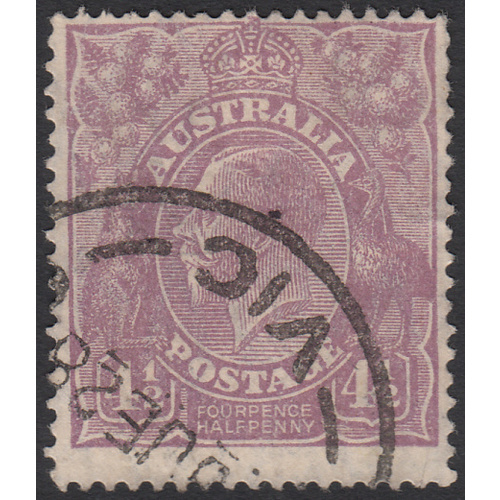 Centered high and slightly right with a circular datestamp cancellation (VIC, June 1928) well clear of the variety and other two indicators. 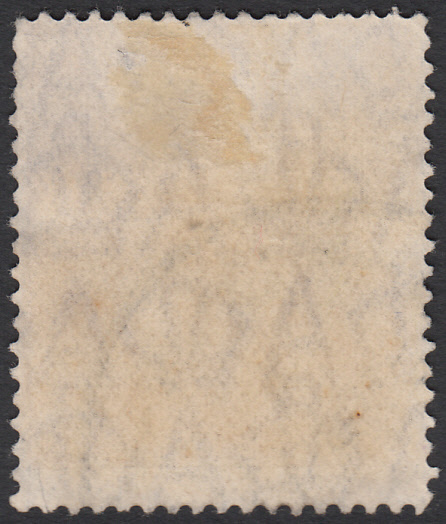 BW 118p.